Visit Reykjavik aims to constantly improve the quality of services and information available for people who need extra assistance and alternative access. It is important to us that you can easily obtain the information that you need before your visit. We are constantly reviewing and improving our website to accommodate a more comprehensive service. Thekkingarmidstod Sjalfsbjargar is a knowledge centre in Iceland for people with disabilities. They have translated to English their information on traveling in Iceland. You can visit access for the disabled in Iceland for more information on access to attractions, restaurants and other services in Reykjavík. The FIA Guide for the Disabled Traveler, has an essential tool on their website to inform you on using your disability Parking Permit / Placard / Card in Iceland. Transport for people with disabilities or those who need extra assistance in Reykjavík are provided by the Reykjavík Group Travel Service. The company also organizes tours for people with disabilities. 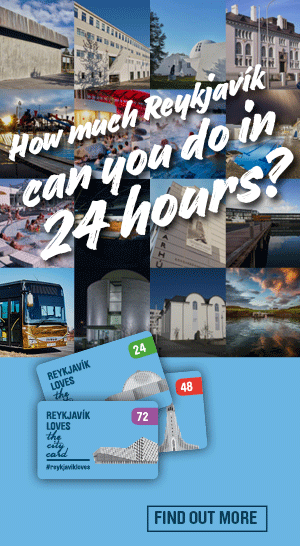 The Reykjavík Group Travel Service contact information is +354 587 8030 and hrtravel[at]simnet.is. The Hertz Car Rental company offers specially fitted cars for wheelchair users. Their phone number is +354 522 4400.